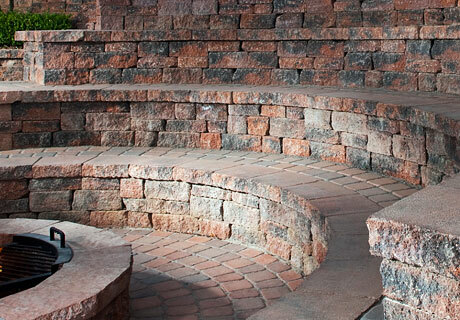 At Santa Cruz Brick Paving, it is our goal to provide you with a wide range of hardscaping products to suit your every need. 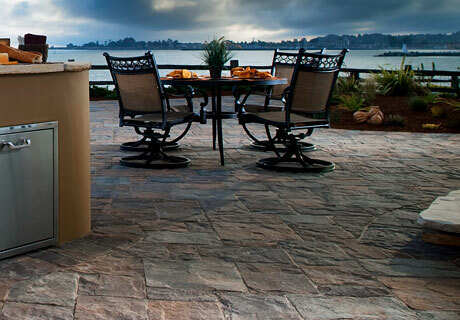 Our experienced staff is available to assist you in product selection and can help you with all aspects of your construction project. 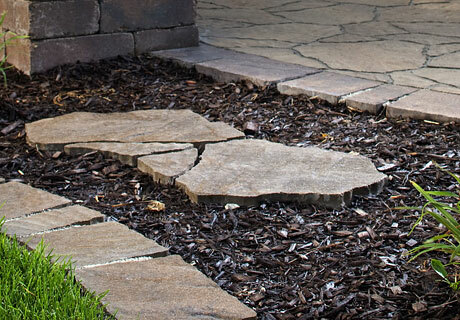 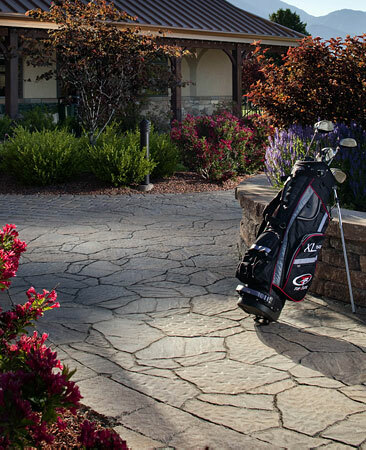 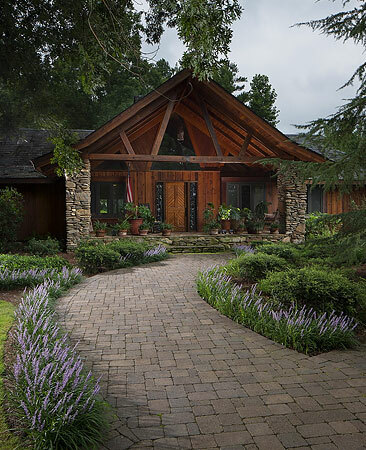 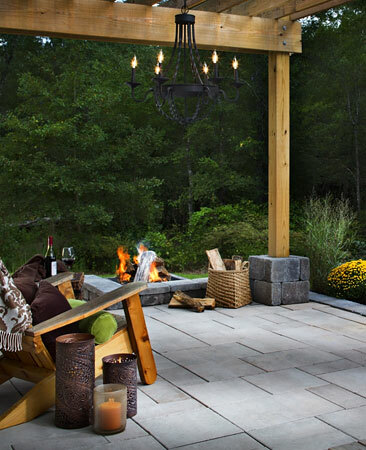 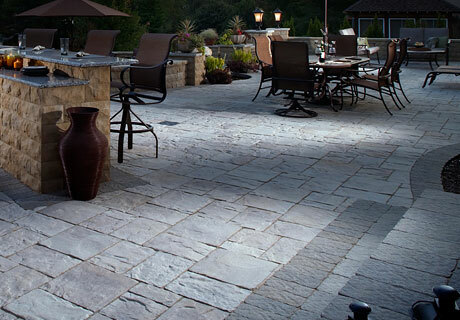 We carry only the finest products including interlocking pavers and retaining walls.